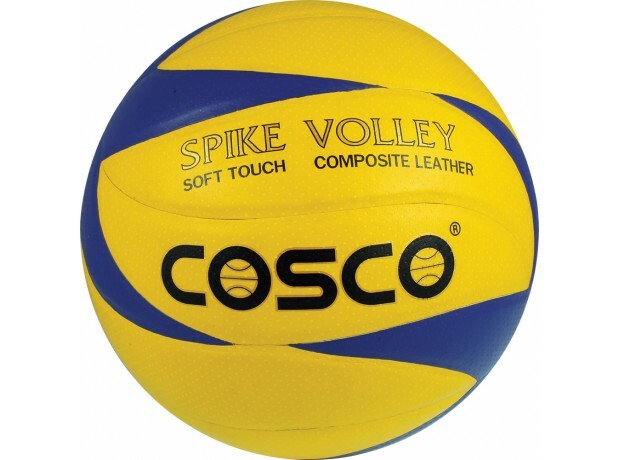 Composite Leather Pasted Volley Ball. 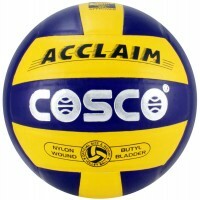 Suitable for Men and Youth Sizes. 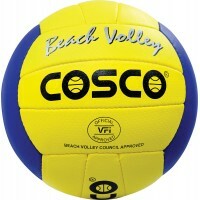 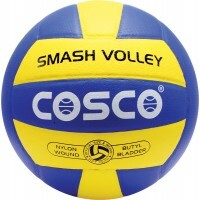 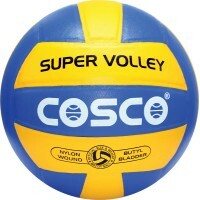 Cosco Super Volley Volleyball For M..
Cosco Smash Volley Volleyball For M..